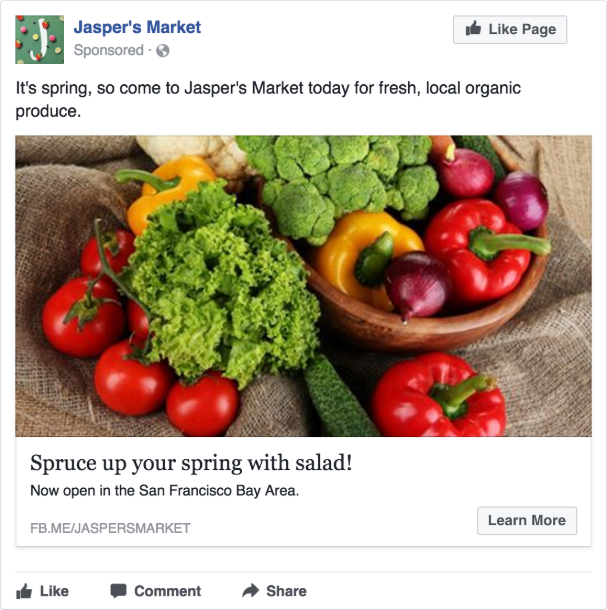 Post engagement ads are extremely useful for building brand awareness, educating your market and significantly lowering your overall cost per acquisition. 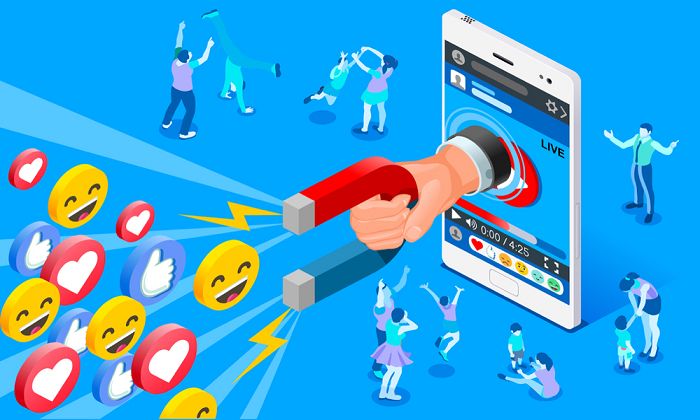 Unfortunately, many business owners and marketers don’t know how to leverage on post engagement ads to dramatically increase their Return On Advertising Spend (ROAS). 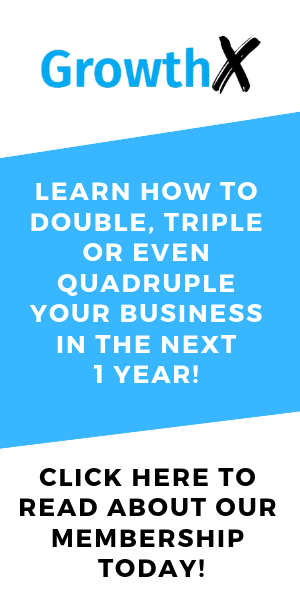 In this blueprint, we’re going to share (step by step) how you can make full use of Post Engagement Ads for your business. You can use this blueprint to start running your first post engagement campaign. You can use this blueprint to improve the way you’re currently setting up and running your post engagement campaign. 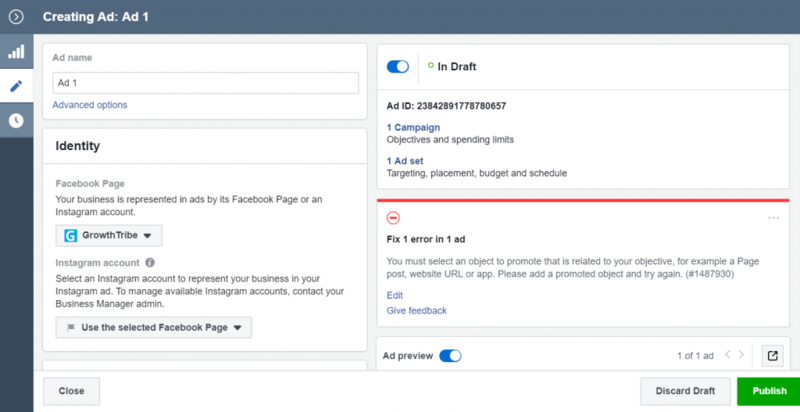 Running a post engagement campaign on Facebook can be easy once you’re familiar with the platform and tools available. In this blueprint, you’re going to learn how to set up, run and track post engagement campaign. You can download a PDF version of the blueprint here. What Is A Post Engagement Campaign? When you run a Post Engagement Campaign, you’re aiming to get as many reactions, comments and shares as possible. Why Run A Post Engagement Ad? A post engagement ad helps you to build a warm audience who are more likely to respond to your ads later. Facebook makes this extremely easy by allowing you to create custom audiences of people who have engaged with your posts previously. 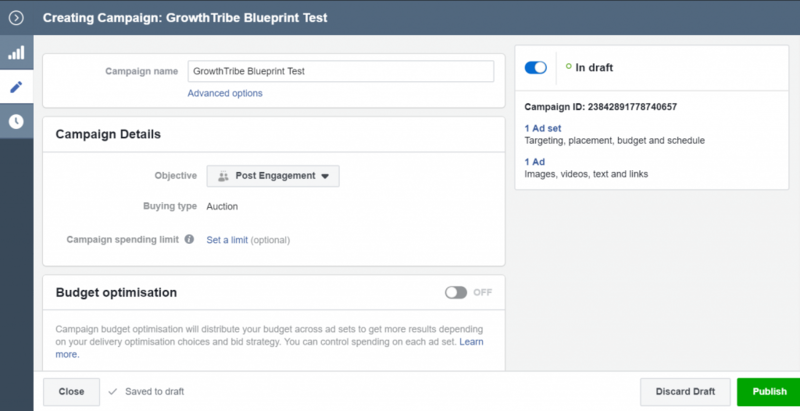 You can read more about how you can set up this audience in our ‘Facebook Laser Targeting’ blueprint. 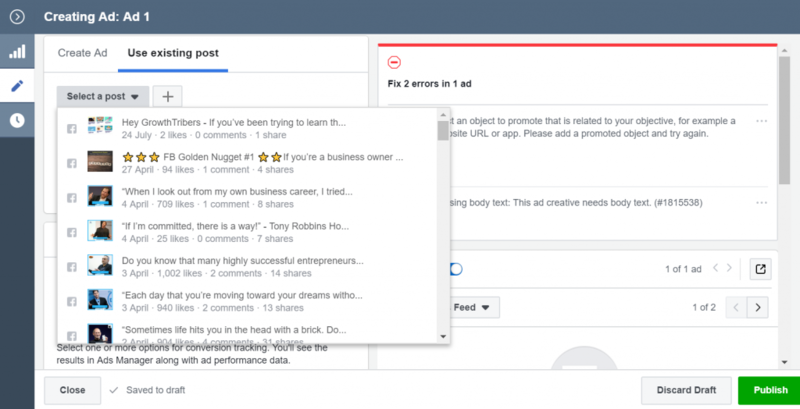 As mentioned above, the reactions, comments and shares of your post engagement ad can stack up over time. 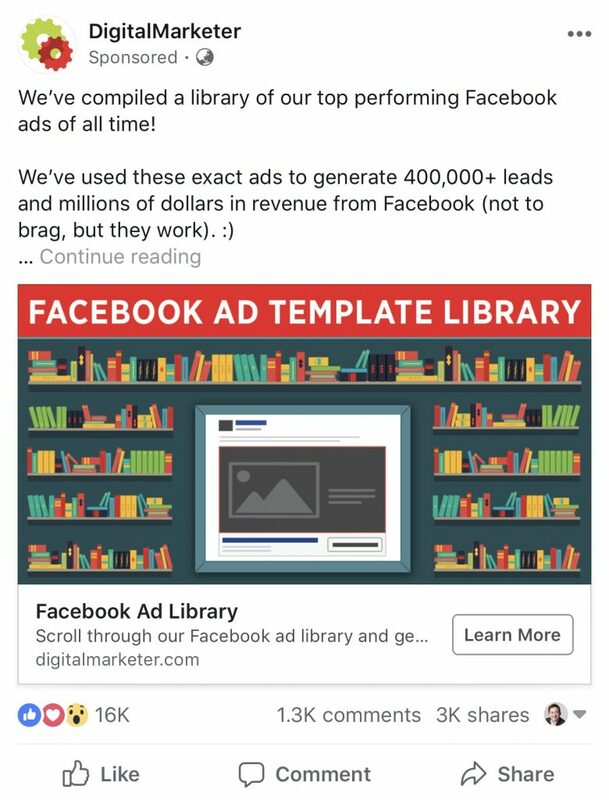 Here’s an example from Digital Marketer for their FB Ads Template Library. They started running this ad in early 2017 and accumulated thousands of reactions, comments and shares over the years. The next time they launch off the ad again, they can use the engagement to show how popular. By engaging with your audience consistently, you’ll condition them to think of your brand at the top of their minds whenever they think about your industry. Big brands often use post engagement ads to increase brand reach, awareness and engagement. 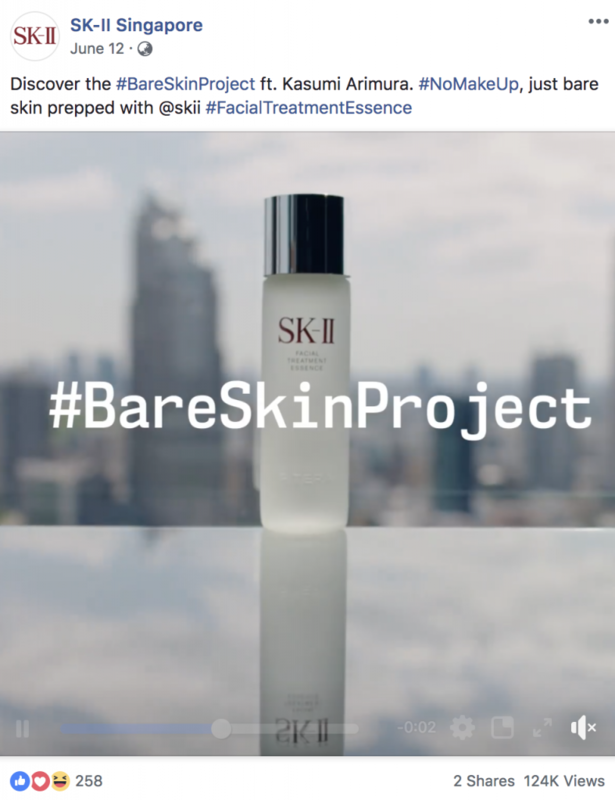 Here’s an example from SK-II Singapore. 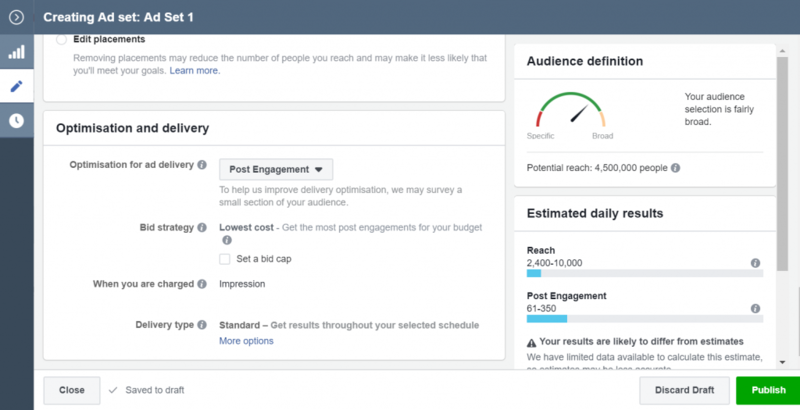 Since the purpose of post engagement ads is to increase engagement with the Facebook audience, they generally cost less to run. 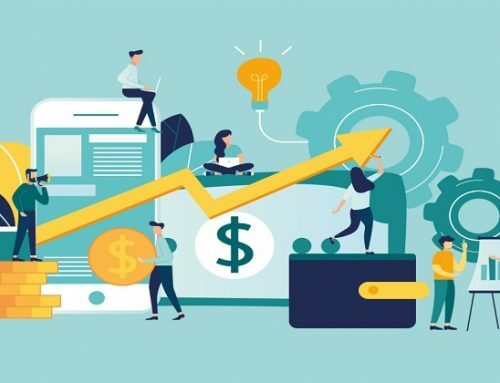 One common tactic used by E-commerce stores once they have a working offer, is to use post engagement objectives to see if they can lower the cost per acquisition. Here’s an example from Printful. This is a really simple post that contains text only and you post in your timeline. To do this, you need to go to your page via Facebook Business Manager. On your page, you’ll see a ‘Write a post..’ text box. You can then type out the text that you want to say and even include things like a link and a call to action. Here’s an example of a possible text post as demonstrated on our timeline. You might notice that when you add a link, the feature image, meta title and meta description shows up almost immediately. You can remove this if you like by clicking on the cross on the extreme right of your image. You can use either ad for a Post Engagement campaign. This is the most common and basic type of Facebook Ad. You’ll use this ad image size for almost all placements on Facebook. A carousel ads allows you to display 2 or more images and/or videos, headlines and links or calls to action in a single ad. Viewers of the ad can then scroll through the carousel by swiping left on mobile or clicking the arrows on desktop. This ad format is especially useful for products based businesses as they can display multiple products in a single ad to promoting their brand. 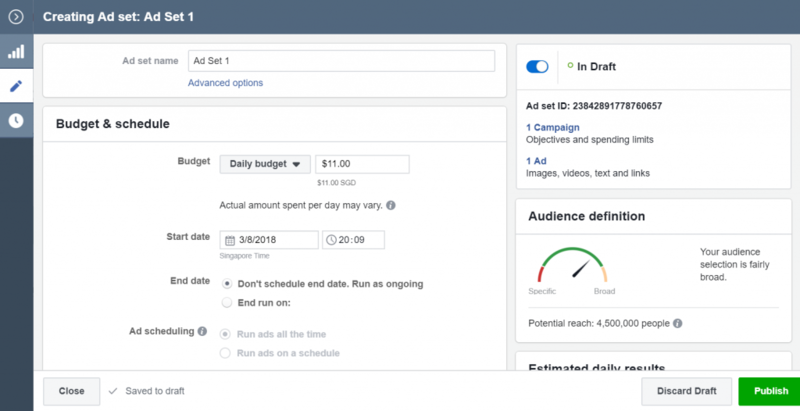 In our ‘How To Create Your First Video Ad With Your Smartphone’ blueprint, we showed you how to film, edit and post a video ad on Facebook. This ad type is similar to the single image ad type that we covered in our ‘How To Create Attention Grabbing Ad Images’ blueprint. 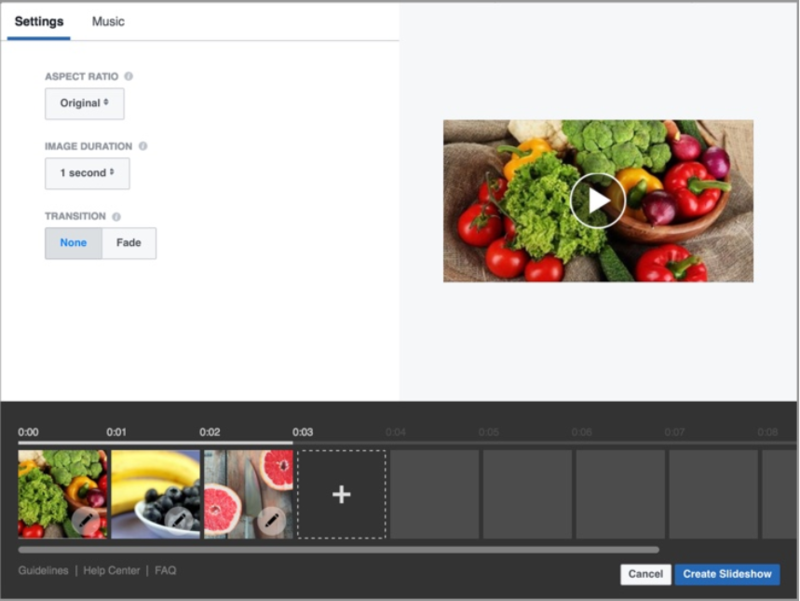 The only difference is that you can use multiple images and create a slideshow within Facebook’s Ads Manager itself. If you want to learn how to create this type of ad, you can check out the ‘Slideshow Ad’ section in that blueprint. We recommend that you use images that are all the same dimensions. Otherwise, your slideshow will be cropped to be square. This ad type is similar to a normal image ad. 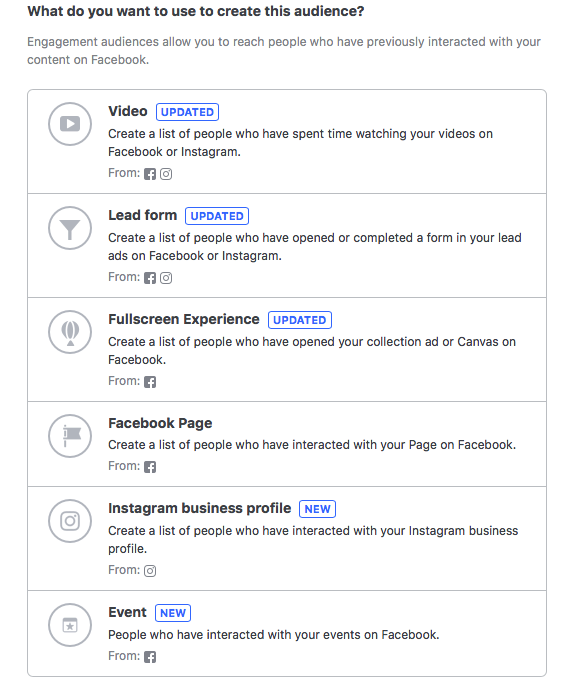 You’ll still be able to use all the targeting options on Facebook. This ad type allows for increased engagement. It’s possible to get extremely cheap video views too. This type of ad is similar to the video ad type above. The difference is that it will lead viewers who click on the ad creative to your website or other pages that you want them to see. 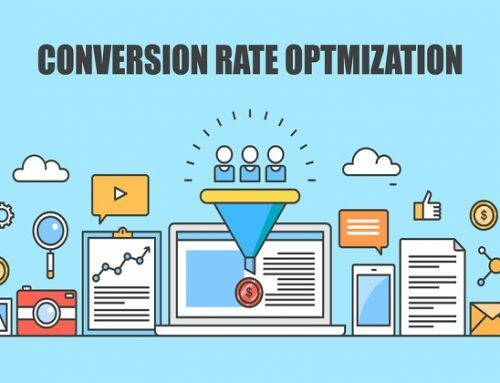 That’s why this ad type is extremely effective for getting conversions. The recommended specs for this type of ad are the same as those for the video ad above. If you intend to make your own video and use it for getting video views, you can follow the steps in the ‘How To Create Your First Video Ad With Your Smartphone’ blueprint. 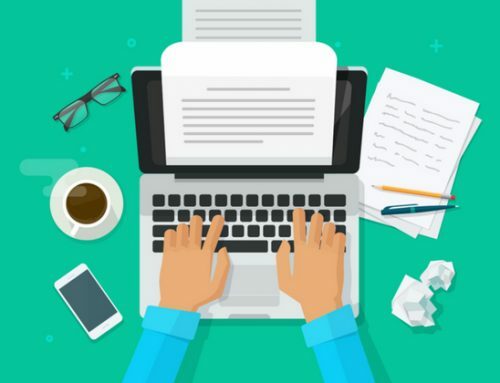 You can write a new ad from scratch or use an existing post for your post engagement ad. 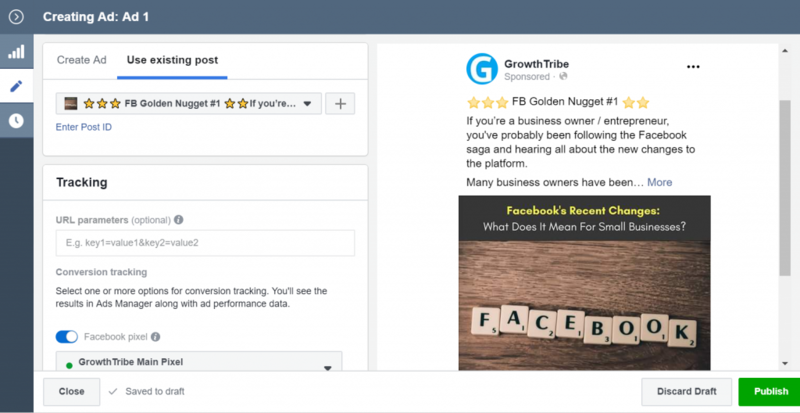 For this blueprint, we’re going to show you how you can use an existing post as your post engagement ad. 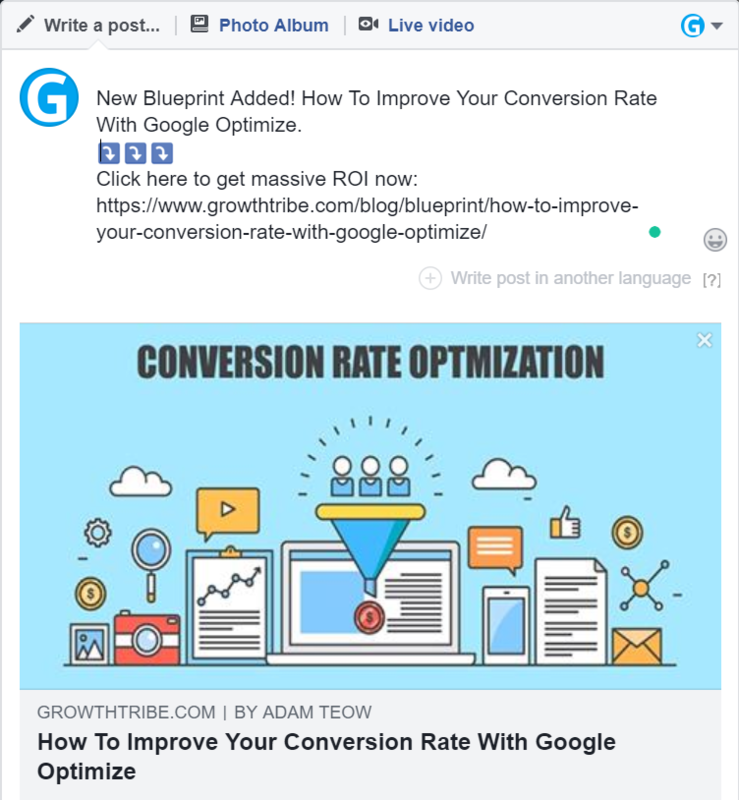 The reason we prefer to use this method is because you can stack up your reactions, shares and comments over time. 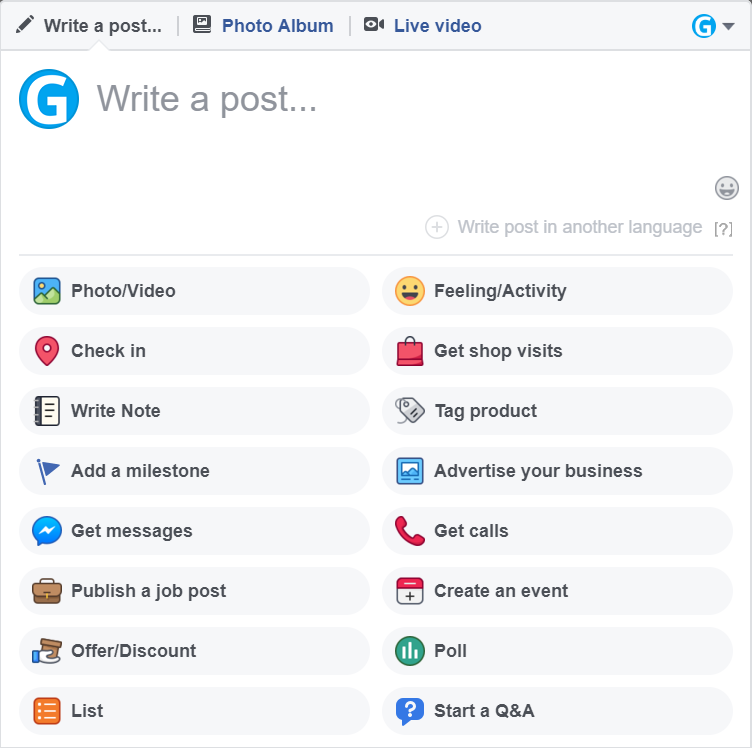 Go to Facebook Business Manager and click on your page. 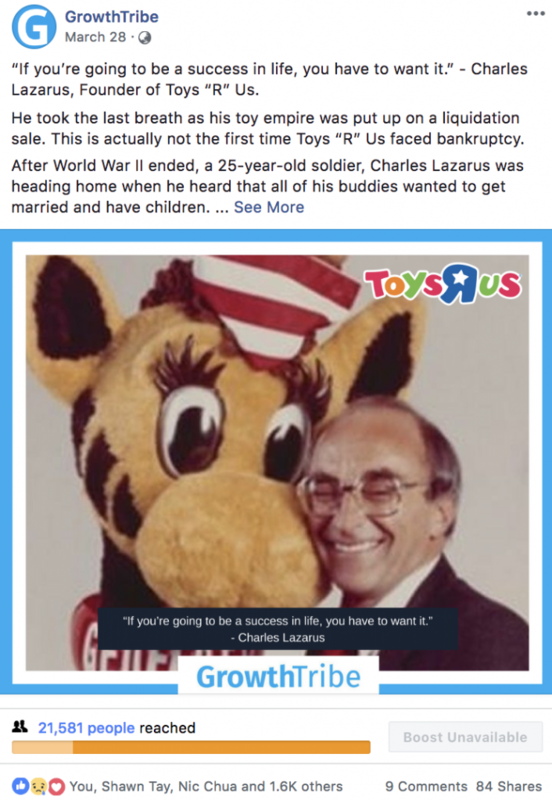 In our case, it is the GrowthTribe page. Click the ‘Write a post…’ box and window will appear. From here, you can choose to attach a photo or video to your post and set the privacy setting for your post. You’ll select the option that best meets the purpose of you writing the post. If you’re just starting out, I recommend you use the basic photo/video options first. As you get more experienced, you can test out the rest of them. Go to https://business.facebook.com and log in. Click on your ad account. On the campaign level, click the green ‘+Create’ button. A ‘Quick Creation’ window will pop out. Type in the name of your campaign, ad set and ad. Remember to select ‘Post Engagement’ as your campaign objective. Scroll down and click ‘Save To Draft. A ‘Creating Campaign’ window will appear and as you can see, the objective will be set to ‘Post Engagement’. From the previous window above, click ‘Close’ and click on the Ad sets tab in the middle. Select the ad set and click ‘Edit’. A ‘Creating Ad set’ window will pop out. 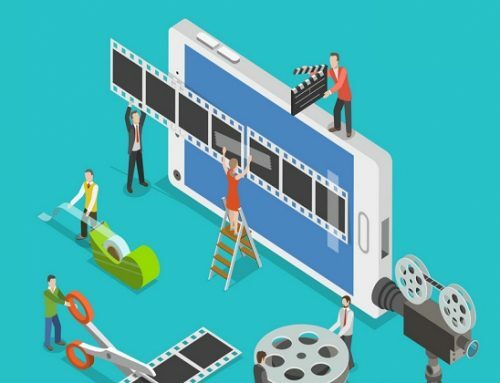 As shared in the ‘How To Create Your First Video Ad With Your Smartphone’ blueprint, you can edit things like your budget, audience profile and placements. Scroll down to ensure that the ‘Optimisation for ad delivery’ is set to ‘Post Engagement’ as can be seen below. Once you are done editing your ad set, click close and click on the Ads tab on the Ads Manager. Select the ad and click ‘Edit’. A ‘Creating Ad’ window will appear. Scroll down and select ‘Use existing post’. 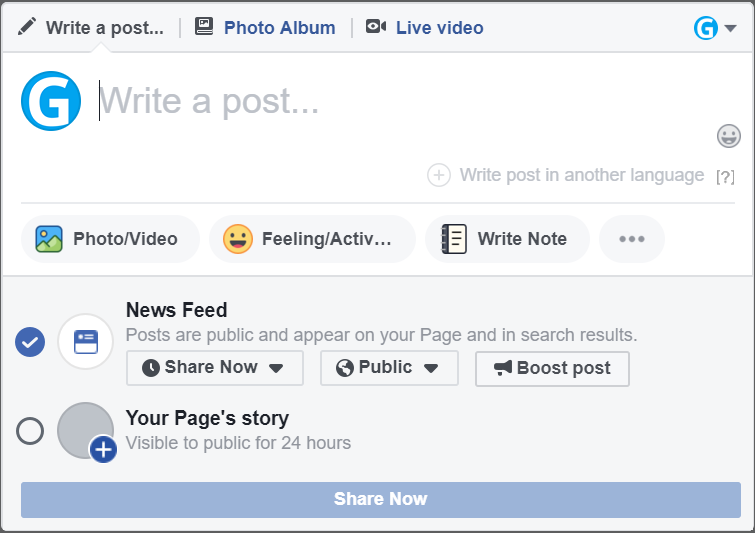 Click on the ‘Select a post’ drop down menu and select the post you want to use for your post engagement ad. Select the post that you want to use and you will see it as a preview on the right. 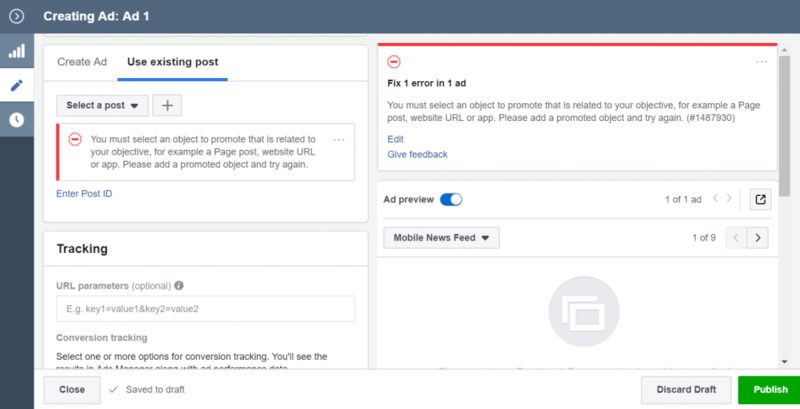 Click ‘Publish’ and Facebook will review your ad. Once it is approved, you will see the delivery status as ‘Active’. Go to your ads manager. Click the ‘Columns’ drop down menu and select ‘Engagement’. In general, the higher the numbers for each metric, the better as it means that your ad is more engaging. The metric shows the number of people who took an action that was attributed to your adverts. It measures the number of people, not the number of actions. So regardless the number of actions a person takes on your ad, this metric will still count as only 1 unique person taking action. 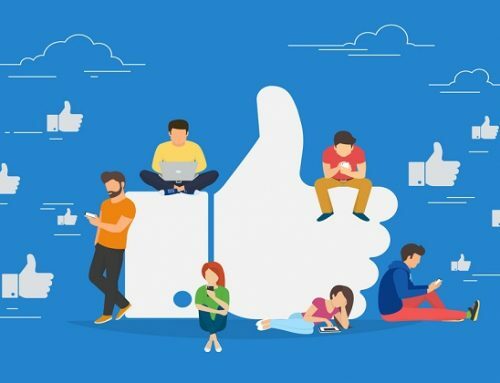 If you have been using Facebook, you’d notice that it allows people to share different reactions on posts: like, love, haha, wow, sad or angry. This applies to ads as well. 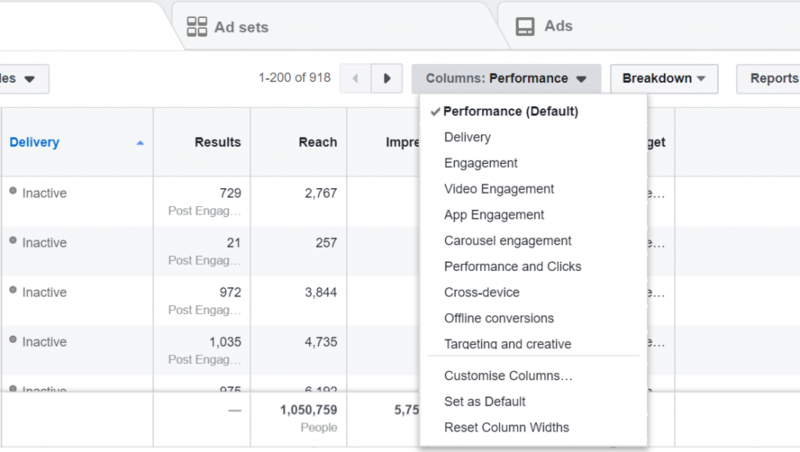 This metric records the number of reactions on your ads. Post reactions are a good indicator that your ads are relevant to your targeted audience, which helps your ads perform better. This metric counts all comments that people made on your ads while they were running. 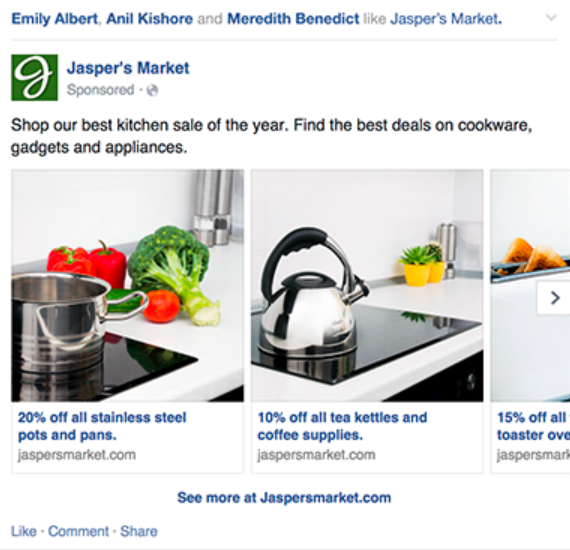 People who view your ad can share it on their own or friends’ Timelines, in groups and on their own Pages. This metric tracks the number of shares of your ad. This shows the number of clicks on links within your ad that redirected the viewer to other pages, on or off Facebook like your website or a landing page. Link clicks is one of the ways to measure how many people who saw your ad actually got interested enough to click on your link. 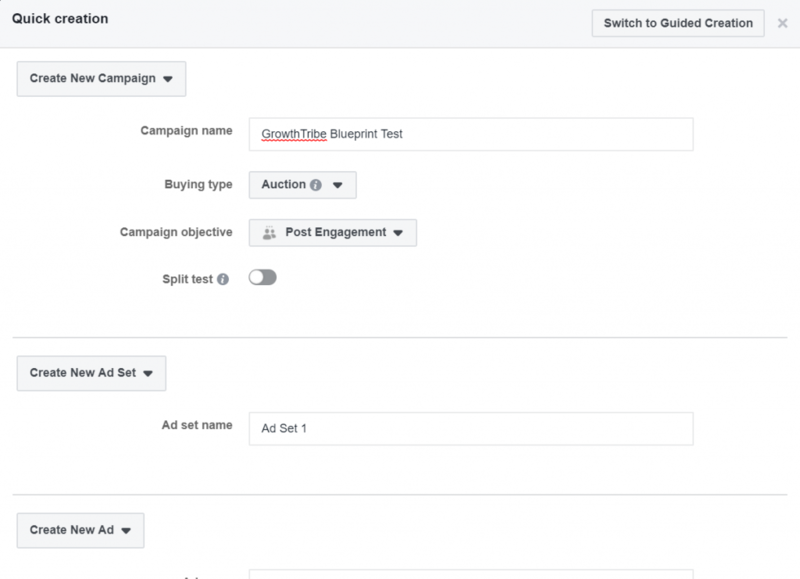 This metric counts Facebook Page Likes attributed to your ads. 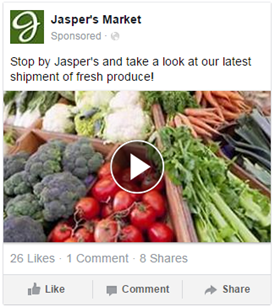 It counts both likes that occur directly on the Page and likes that occur via the Page Like button on your ad. 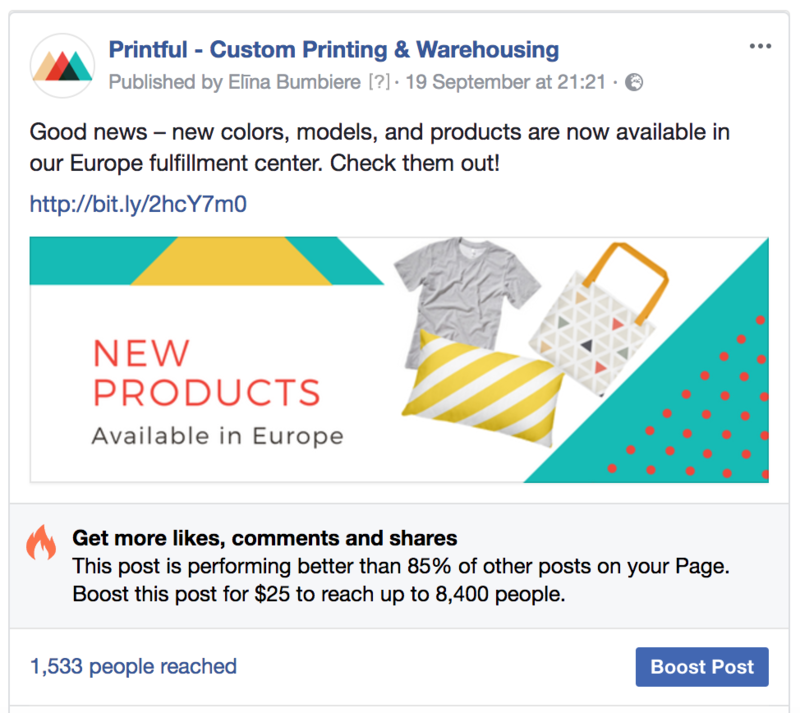 Now that you’ve launched your first post engagement campaign, you have an easy and quick way to generate ads with strong social proof. 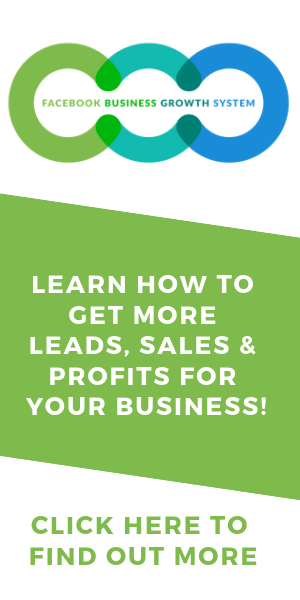 If you’re interested to learn about how to get leads using Facebook ads, you can refer to our ‘How To Launch Your First Facebook Lead Generation Campaign’ blueprint. Lutfi is currently in the consulting division of GrowthTribe. He focuses on driving traffic and generating leads for GrowthTribe's clients. At the same time, he writes content for the digital products division. GrowthTribe is the world’s first community for small business owners who want to massively grow their business.